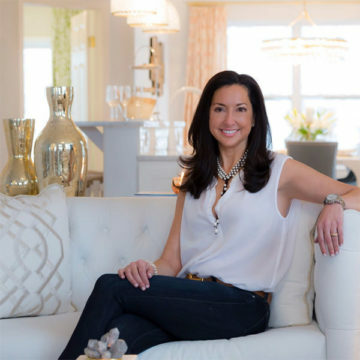 DLT Interiors is an award winning, full service interior design firm based in New York and South Florida. 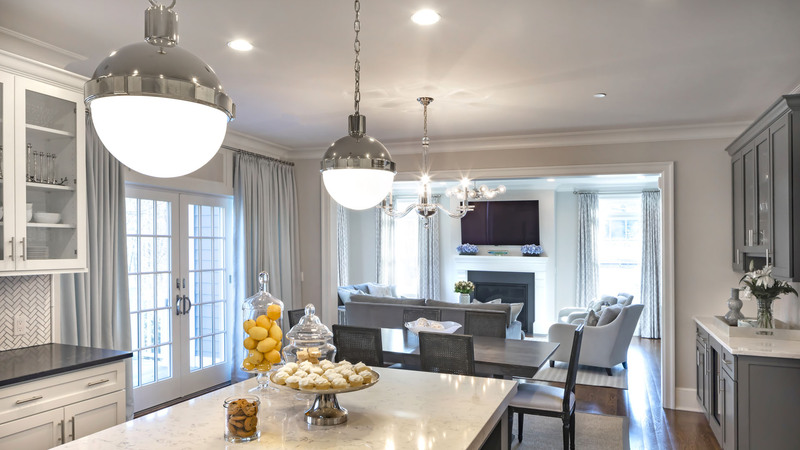 DLT interiors specializes in all aspects of residential design including the renovation process from beginning stages through the last detail of accessorizing with an emphasis on superior service. 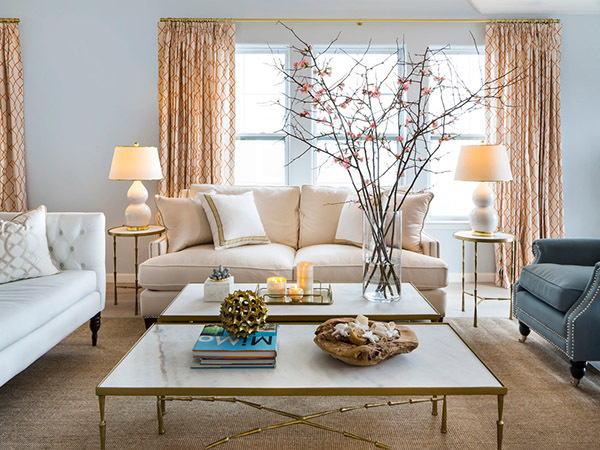 Debbie is absolutely amazing to work with – she ran the remodel and design of our pre-war upper east side apartment – and was there every step of the way. Debbie is available 24-7 to help and really works with her clients to nail a design that suits their taste. She may be juggling 10 jobs at a time, but you feel like you are her only client. We had no idea where to start and Debbie made the entire process so much fun! She is a very nice person and a true professional….look no further….you won’t find anyone better. DLT Interiors is “one stop shopping” for home remodeling/ interior design. 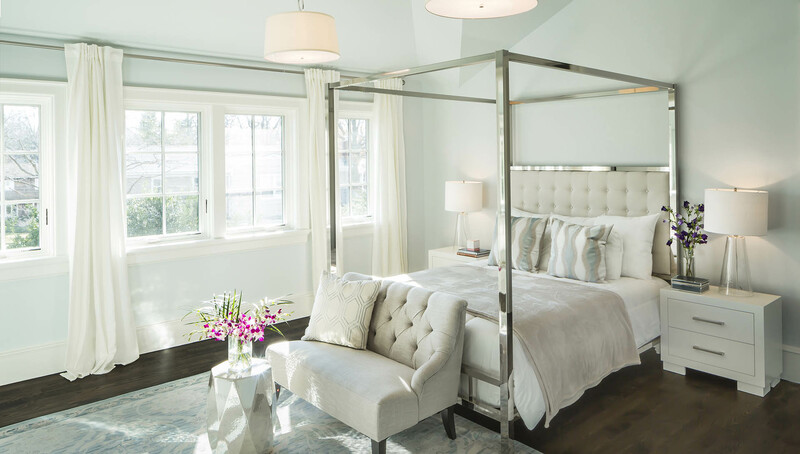 Our team consists of the best contractors, meticulous custom millwork/cabinetry specialists, expert custom window treatments, as well as complete interior design. We approach every project on an individual basis with thoughtful attention to the ideas, needs, personality and lifestyle of our clients. 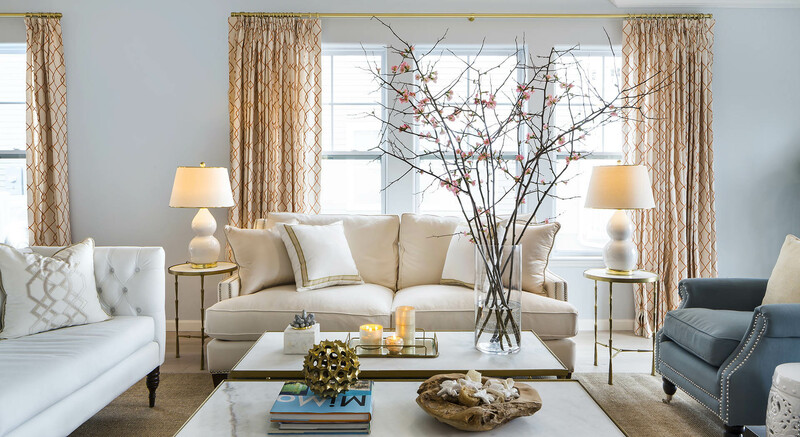 We believe good design is not about trends or rules, but about creating timeless, fresh, inviting, and ultimately comfortable homes which enhances your everyday life! 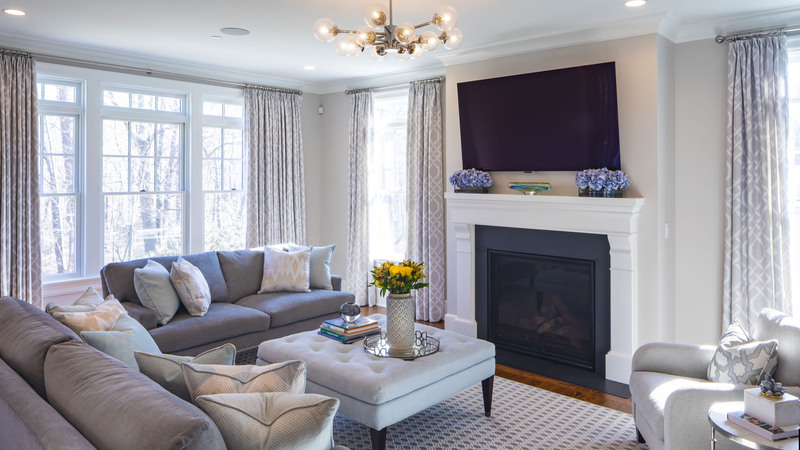 Our goal is always the same… To create a home environment beyond what our clients could ever envision or dream of for themselves!